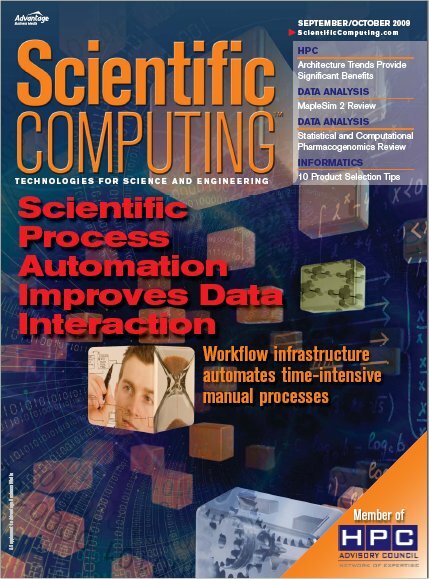 Scientific Computing Journal Cover. Enlarged View. This article describes the Scientific Process Automation (SPA) component of the SciDAC Scientific Data Management (SDM) Center. The center is focused on improving scientists' ability to interact with their data in three key areas: reading and writing data through Storage Efficient Access; analysis of large data sets to find features of interest using Data Mining and Analysis; and automation of the overall simulation and analysis process through SPA. 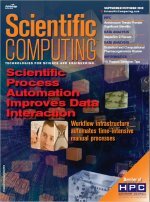 The article describes the scientific workflow infrastructure developed through the SPA thrust area that is significantly improving scientists' ability to effectively use computational resources and analyze their data. This technology has been successfully applied in a variety of computational science domains including fusion, astrophysics, biology, climate modeling, groundwater, and combustion.